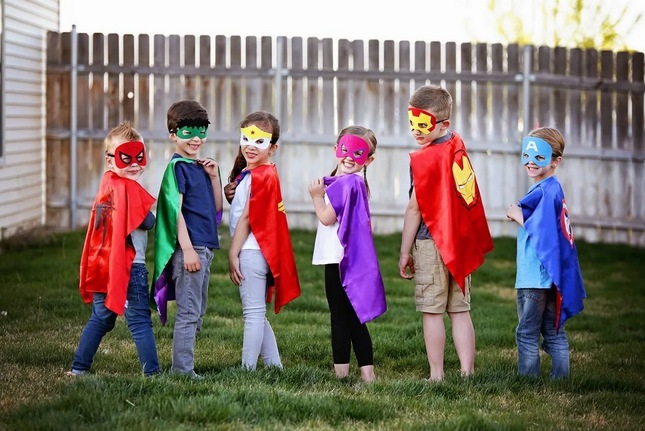 These superhero cape and mask sets are a favorite for the littles! Jane has these Character Cape & Mask Sets for only $8.99 shipped right now! Choose from 19 different characters.